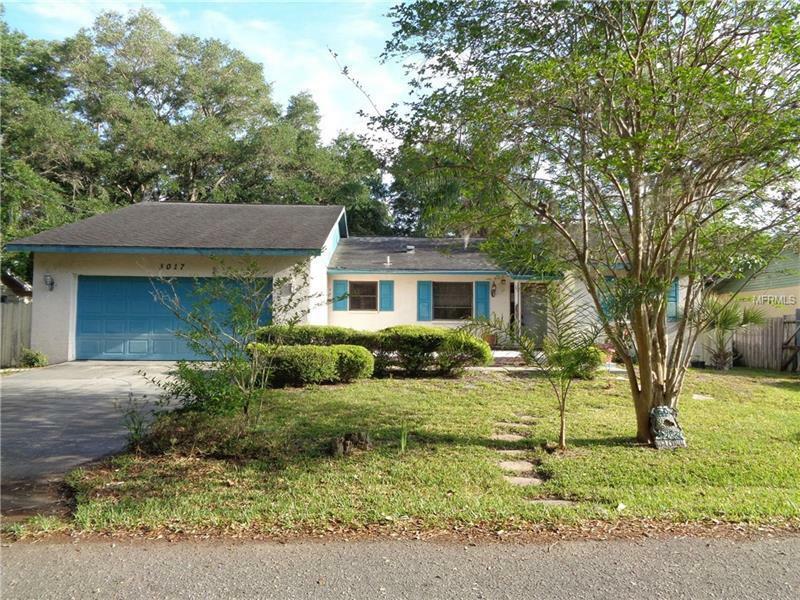 Spacious 3BR/2BA light and bright home with no rear neighbors! This 1700 sq ft home features a naturally lit living room with wood flooring vaulted ceilings separate dining room U-shaped kitchen and soft toned walls throughout the main living area. The master suite features a large walk in closet and master bathroom including his & her sinks shower/tub combo and access to a privately screened in patio. The generous sized guest bedrooms include ample sized closets. Relax outside on the screened in deck and backyard that is privately fenced in with no rear neighbors perfect for hosting guests! Located just 20 minutes from Siesta Key and Lido Key beaches! All Information recorded in the MLS is intended to be accurate but cannot be guaranteed buyer advised to verify. Sold As-Is. Only cash/renovation loan offers with 0 day inspection period will be considered. Buyer should perform their due diligence/necessary inspections before submitting an offer.